Microsoft has officially opened Xbox One X console for pre-orders on both their official store and the website. The Project Scorpio Day One Edition which was already opened up got sold out in just 5 days and this is the original edition that you have been waiting for. Gamers who are still not aware what the Xbox One X is, it is the most powerful console according to Microsoft that can play games in 4K resolution and support HDR. While not every game is going to support the highest level of graphics, at least 130 games are getting optimized for this new console which is more like a PC. It sports a massive 12GB graphics card, has liquid cooling setup inside and doesn’t have a power brick despite all the power it needs. Everything that’s great about the Xbox One S console has been further boosted to make the new Xbox One X device which looks extremely well-built, premium and is quite a powerful machine on the inside. The device is priced at a massive $499 price tag and will have a whole lot of AAA titles on launch which should run in 4K 30 FPS, while select titles may support 60FPS. Microsoft has officially listed the most anticipated titles in their blog. They have created a special video which has been embedded below for you to get an idea of what to expect. 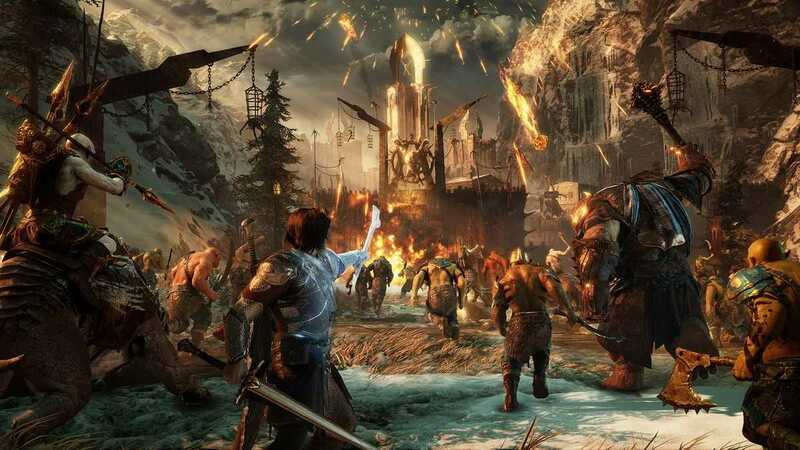 Middle Earth: Shadow of Mordor is a stunning new game which offers open world, great enemies and the best visuals with least possible loading times, as confirmed by its developer. Next in the list is Assassin’s Creed Origins which follows the adventures of a new assassin set in Egypt. The adventure game from Ubisoft is about to get its 4K treatment on the new console and is easily the most beautiful version. 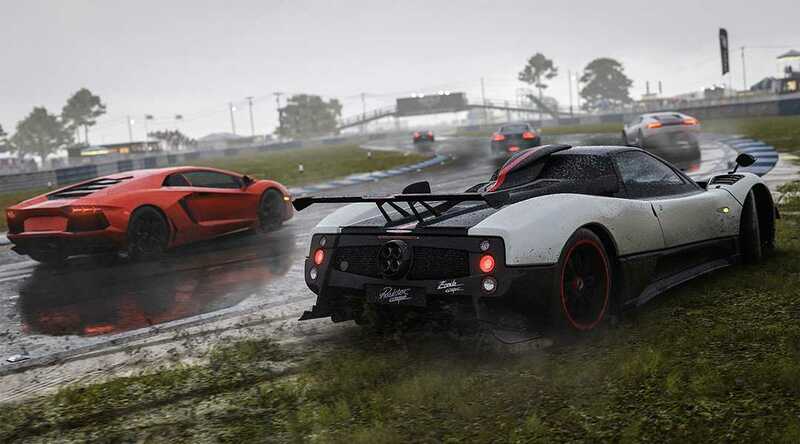 A lot of PC games that are already optimized for UHD resolution are being ported to the Xbox One X console which the developers say is a much easier task because the architecture is very similar. Another title Path of Exile is also going to be listed in full UHD resolution and will be one of the many titles that showcase the true power of the console. First party titles including Forza Motorsport 7, State of Decay 2, Crackdown 3 and Super Lucky’s Tale are all expected to be in 4K, 60 FPS on the Xbox One X console which will start shipping from November onwards.